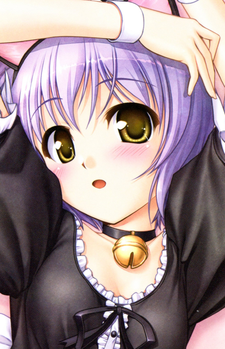 Senri is a girl with short, pretty lilac-colored hair. She becomes a member of the Library Club. Most of the time she is expressionless, and seems to have a cool attitude. She enjoys cross word puzzles, though she is not very good at it. Her singing is at a national level. In school, she specializes in vocal music.